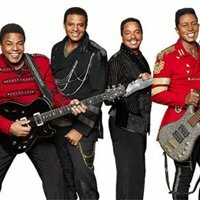 For the first time in 5 years, live concerts returned to Kenwood House on London’s Hampstead Heath, Audley End House & Gardens in Saffron Walden and Wrest Park in Bedfordshire in the summer of 2018. 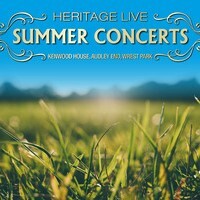 Heritage Live will be performing 3 events in Saffron Walden between Saturday 13th July 2019 and Sunday 14th July 2019 at the Audley End. Friday 12th July 2019 at the Audley End House and Gardens. 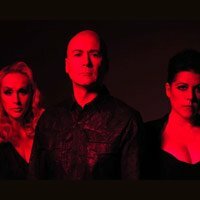 Scroll down to see all ticket options and prices. If you'd like to see a list of Heritage Live events, please CLICK HERE. Official face value from £32.66. Resale tickets from £53.55. Official face value from £49.50. Resale tickets from £81.19. We display the most accurate ticket prices available to us, but Heritage Live ticket prices can change based on demand & availability. Stereoboard takes no responsibility for any difference in prices, or accuracy, displayed here and those on external sites. Our listings are purely for information purposes only and we are unable to verify any accuracy.